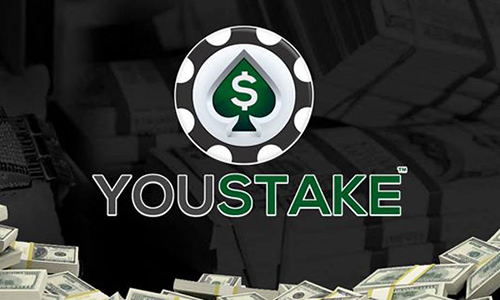 Counsel representing the online poker staking platform YouStake and the site’s founder, Frank DeGeorge, have dropped a lawsuit against the United States’ Securities and Exchange Commission (SEC) following the SEC’s dropping of a lengthy investigation into YouStake. At issue was whether the site might be in violation of any securities-based regulations or rules regarding its product, in which players sell stakes in tourneys in which they participate. The ending of the investigation by the SEC into YouStake and the subsequent dropping of the motion for declaratory judgment favoring the site’s interests came after lawyers for YouStake and the SEC parried for roughly half a year over the underlying issues, The SEC never filed a formal case against the SEC, nor did it publicly identify any specific regulations that the site might be violating. On the flip side, YouStake and its founder, Frank DeGeorge, suffered the negative financial impact of nearly two years of an SEC investigation, which all but shut down YouStake’s live operations during that period. Whichever version of what the SEC claims is true, it looks like clear sailing from here on for YouStake and DeGeorge. The formal dismissal of YouStake’s own action against the SEC occurred on December 21st, having been signed of on by US District Judge Michael F. Urbanski. YouStake is already in the process of ramping up its offerings to the level before the SEC inquiry began. “While this matter certainly followed an unorthodox course as we pursued litigation against the SEC,” said VerStandig, “I am immensely proud of the work George Calhoun and I undertook, and enormously grateful that an upstanding corporate citizen like YouStake may now return to the day-to-day affairs of offering a service vital to the communities it serves.” Calhoun, another counselor representing YouStake, works with veteran gaming firm Ifrah PLLC.